At the age of eight, Denny began to play the trumpet. It may have had something to do with the fact that his father, Denny Sr – one of the UK’s finest trumpet players – would take pleasure in sneaking into his room at seven in the morning to blow reverie. In school, Denny started arranging for the school jazz band, and when sixteen he discovered the guitar, inspired by the likes of Hendrix and Jimmy Page. But jazz was closest to his heart and within a couple of years of picking up a guitar he joined a Django-esque group called Gypsy Jazz and played rhythm guitar for several years. 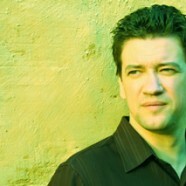 He then began freelancing, leading several groups before conducting and arranging for the Oxford University Big Band. Denny eventually formed his own seventeen-piece Big Band, conducting his own arrangements while playing the guitar and singing like ol’ blue eyes. 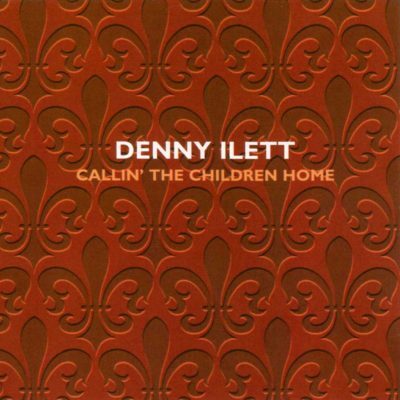 In the mid-nineties Denny returned to some of his initial guitar influences and joined the Lewis Taylor Band signed to Island Records. He then met the wonderful gospel singer from New Orleans, Lillian Boutte, and has been a member of her band for some 15 years, as guitarist, musical director and occasional arranger for both her small group and big band line-ups. Touring with Lillian, Denny has played throughout Europe and Scandinavia, the Mediterranean countries, Australia and the USA. Denny has also worked with the likes of Steve Howe, Clark Terry, Red Holloway, John Etherigde, Humphery Lyttleton, Warren Vache and Jim Mullen to name a few. 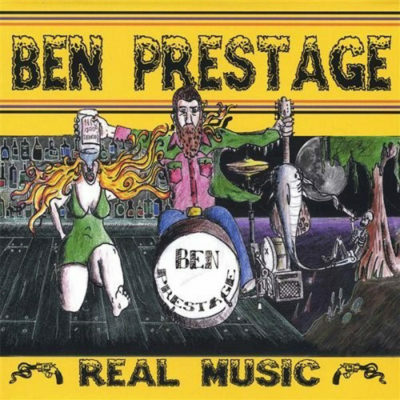 Guitarist/singer/songwriter, touring one-man-band, runner-up in the 2008 International Blues Challenge and recipient of the Most Unique Performer award at The Songwriters’ Showcase of America, Ben Prestage showcases his fine voice and his musicianship on a variety of instruments. 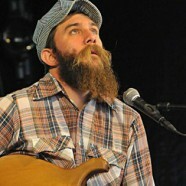 Born the grandson of a Mississippi sharecropper and great grandson of a vaudeville musician who toured with Al Jolson, Ben Prestage has been soaked in Blues tradition and Mississippi culture since birth. Growing up in the swamps of south central Florida, he began to mix Mississippi Country Blues with his own brand of Florida Swamp Blues. This Muddy-Waters-meets-back-water stew has led him to perform throughout America, at festivals, every kind of bar, and sometimes on downtown sidewalks. Ben spent some time as a street performer on historic Beale Street in Memphis, where he shared a spot in front of the New Daisy Theatre with modern blues legends Robert Belfour and Richard Johnston. Being a street musician in the Blues ‘capital’ of the South threw Prestage’s music in a new direction. He added a cigarbox guitar, giving him the facility to play bass and guitar strings independently. Then he added a series of foot pedals that can be manipulated by the heels and toes of both feet to play a drum kit. 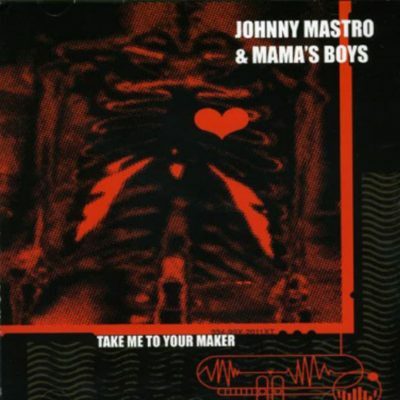 Johnny Mastro, originally from Upstate New York, has been playing harmonica since the age of 9. 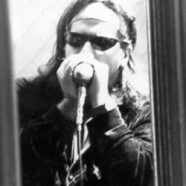 A huge fan of the 50’s and 60’s Chicago-style blues, he played in bar bands in the late eighties and then soon after his move to L.A. was a featured player at “Harp Attack # 11” in Hollywood. 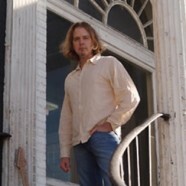 For several years he performed regularly with Max Bangwell, drummer for the legendary Robert Lockwood Jr, and recorded for the Max Bangwell Band’s 1998 CD – a formative year in which Johnny was chosen by Fender Musical Products to play the 2nd Annual Fender Catalina Blues Festival and also performed with the band “13” at a tribute concert for their former leader, Lester Butler. 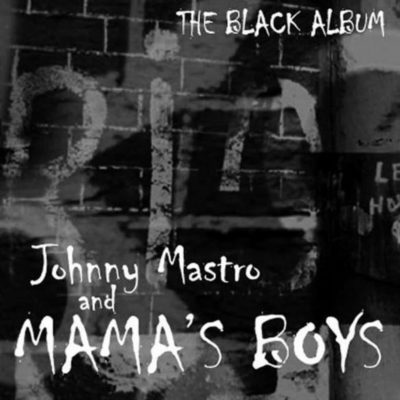 By this time Johnny was a regular component of the Mama’s Boys, playing the 11th and 14th annual “Battle of the Blues Harps” alongside such names as Billy Boy Arnold, James Harman and Rod Piazza. Over the years Johnny has recorded with Sonny Rhodes and played on stage with Keb Mo’, William Clarke, Smokey Wilson, Kenny Neal, Paul Oscher, Guitar Shorty, Lester Butler, Joe Beard, Alex Schultz, and Gary Busey. Johnny lists Sonny Boy Williamson, Houndog Taylor, William Clarke and Lester Butler as his biggest influences. Blues and jazz fans in the US and Europe became aware of Julien through his work with virtuoso pianist and Hammond B-3 organist Bruce Katz on extensive tours throughout the US and Europe. 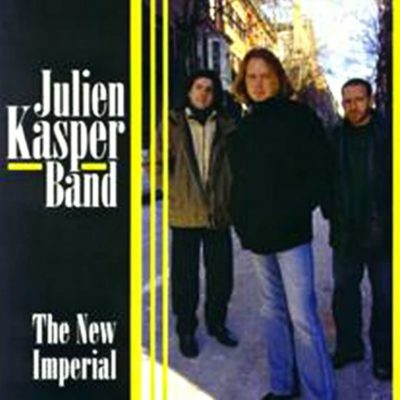 He recorded two CDs with the Bruce Katz Band on Audioquest: “Mississippi Moan” and “Three Feet off the Ground.” Julien has also recorded with Mighty Sam McClain: “Journey” and “Soul Survivor” on Telarc. Julien was born in France to American parents and spent his youth as an army child moving around the American south. Inspired by Bob Dylan and the Beatles, he took up the guitar at the age of eight and was self-taught until his first jazz lessons at age 18. In his professional life he has lived in Texas and Florida. He is now based in Boston, Massachusetts, a city to which he was initially lured by a teaching position in the Guitar department at Berklee College of Music. His classes consist of curriculum he has developed on creative applications of melodic and harmonic materials, advanced blues/rock/jazz guitar techniques, and his perennially popular Jimi Hendrix and Jeff Beck performance labs. He is a recognized authority on the playing of these two masters.